CONTACT US! LET'S PLAN YOUR TURKEY TRIP TOGETHER! 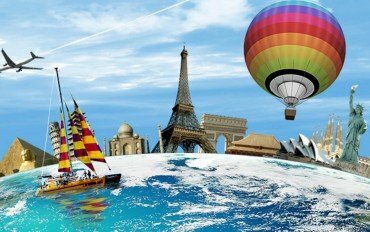 Byzantium Relics, Ottoman Relics, Bosphorus Cruise, Golden Horn, Prince's Islands, Green Bursa, Sapanca-Masukiye and more..
Ataturk (IST) Airport Shuttle, Sabiha Gokcen (SAW) Airport Shuttle, Cappadocia (ASR) Airport Shuttle, Izmir (ADB) Airport Shuttle and more..
BYCOACH TRAVEL TURKEY is an Istanbul based Tour Operator. 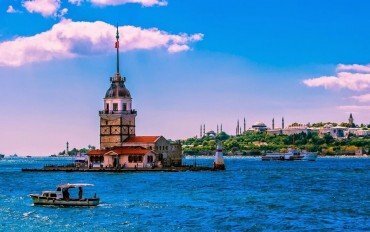 Organizing Guaranteed Departure Tours to all around Turkey. 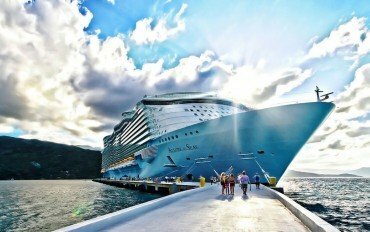 Guided Group Tours. Hotel pick up and drop, Entrance fees are included. 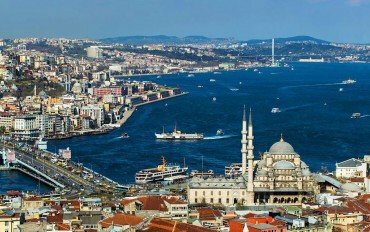 Private Guided Walking Tour or Private Guide&Car Tour in Istanbul. 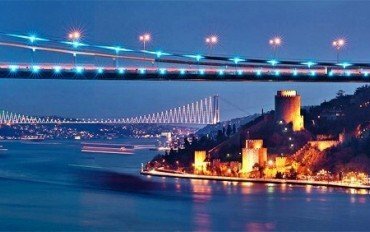 Istanbul Packages and Istanbul&Around Tour Packages for different time periods. 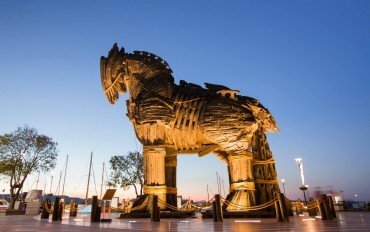 Gallipoli&Troy Guided Tour Packages from Istanbul by Bus. 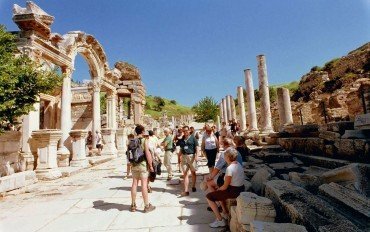 Ephesus&Pamukkale Guided Tour Packages from Istanbul by Bus or by Plane. 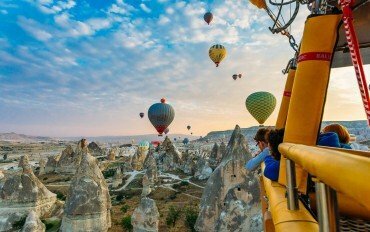 Cappadocia Guided Tour Packages and Hot Air Balloon Ride from Istanbul by Bus or by Plane. Fethiye Cultural Tours, Beach Resorts, Boat Cruises from Fethiye to Olympos and more. Cabin Charters. 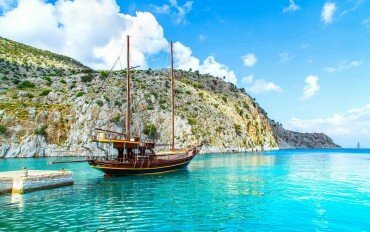 Fethiye, Olympos, Bodrum, Marmaris and Greek Islands. You can find complete list of Guided Turkey Tour and Travel Packages. 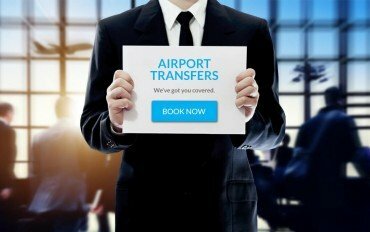 Private Airport Transfers and Sharing Shuttle Bus Services. 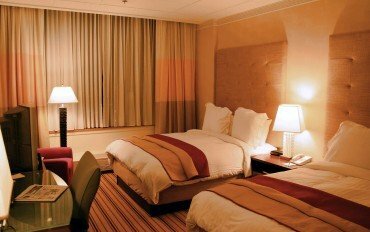 Hotels in Turkey ıncluding: Istanbul, Gallipoli, Ephesus, Pamukkale, Cappadocia, Fethiye, Antalya. 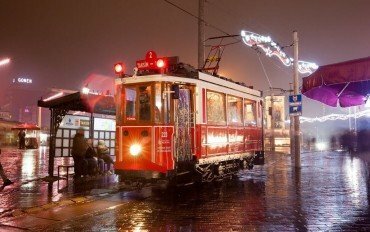 You can find a list of Old Istanbul Photos and compare with today's Istanbul.